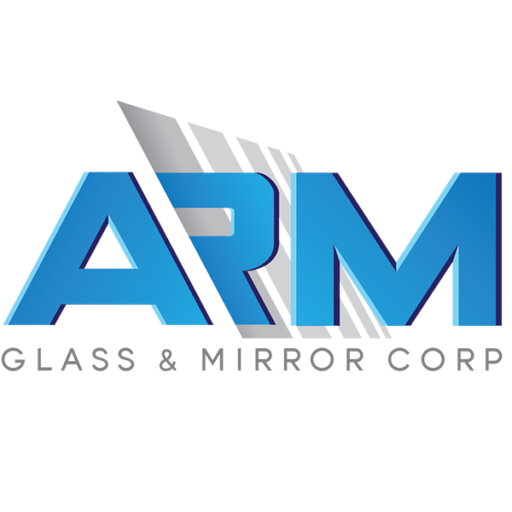 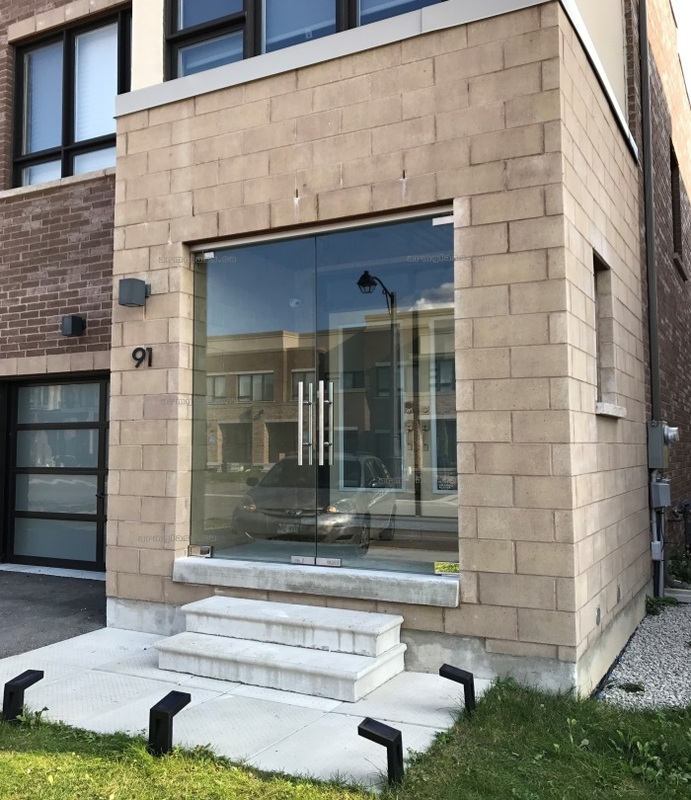 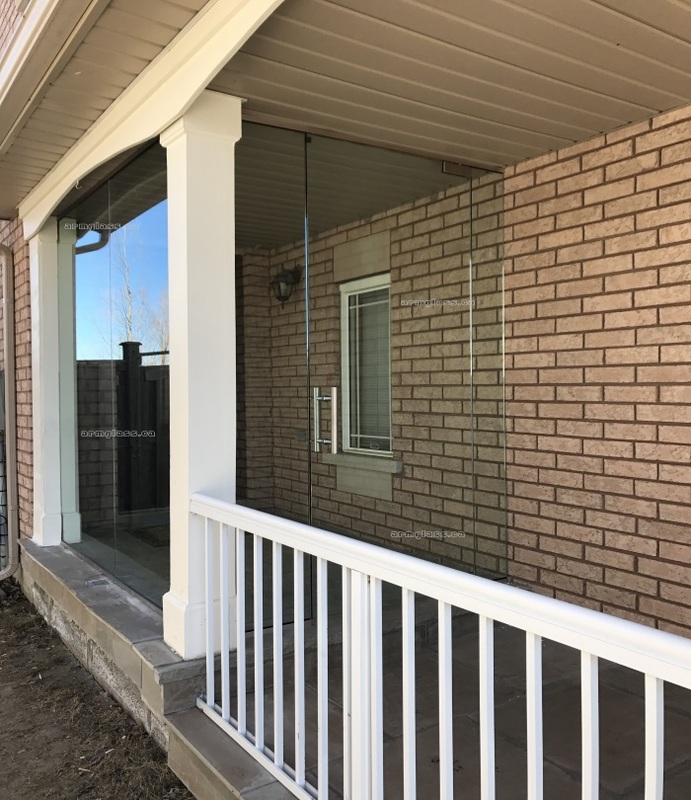 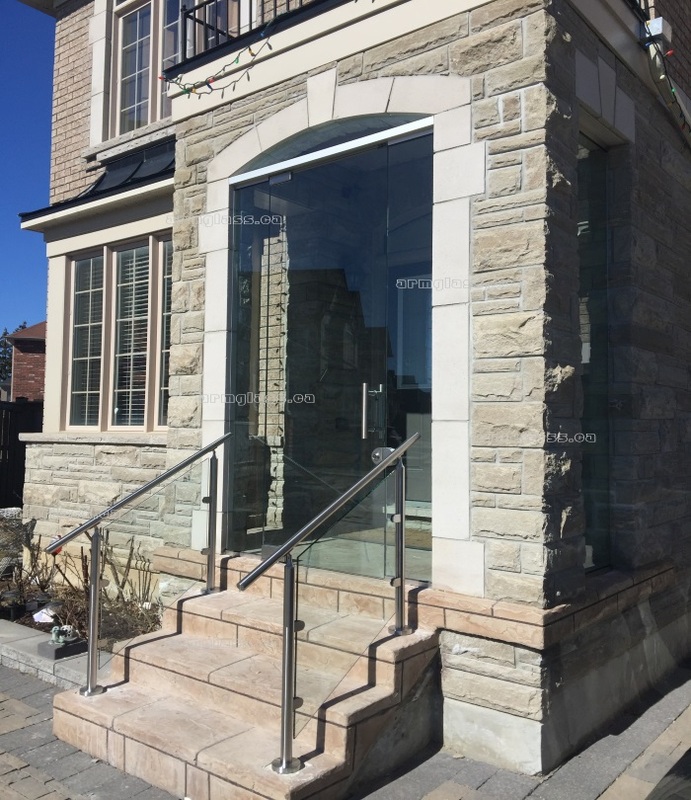 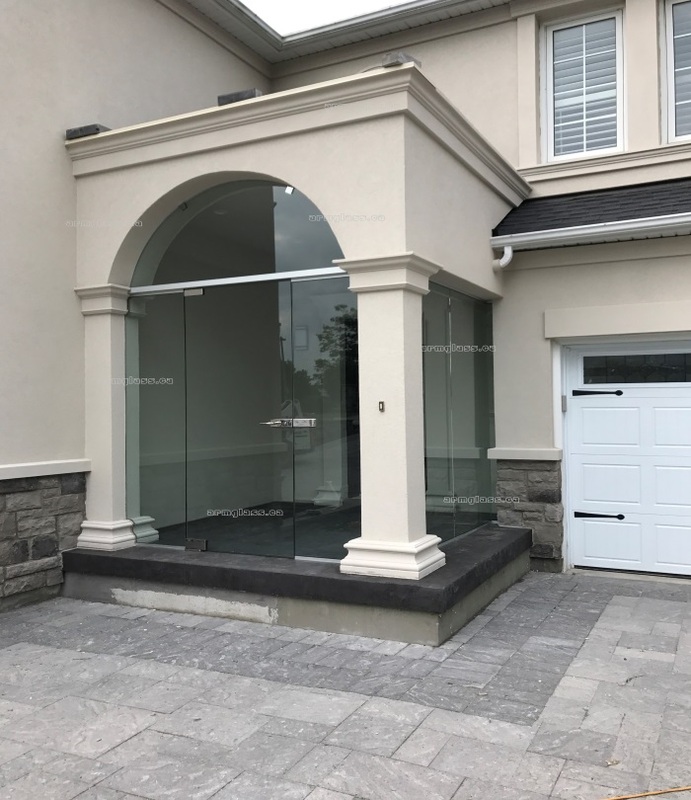 ARM Glass & Mirror Corp. provides installation of glass for storefronts, frameless entrance systems, curtain walls and frameless porch enclosures. 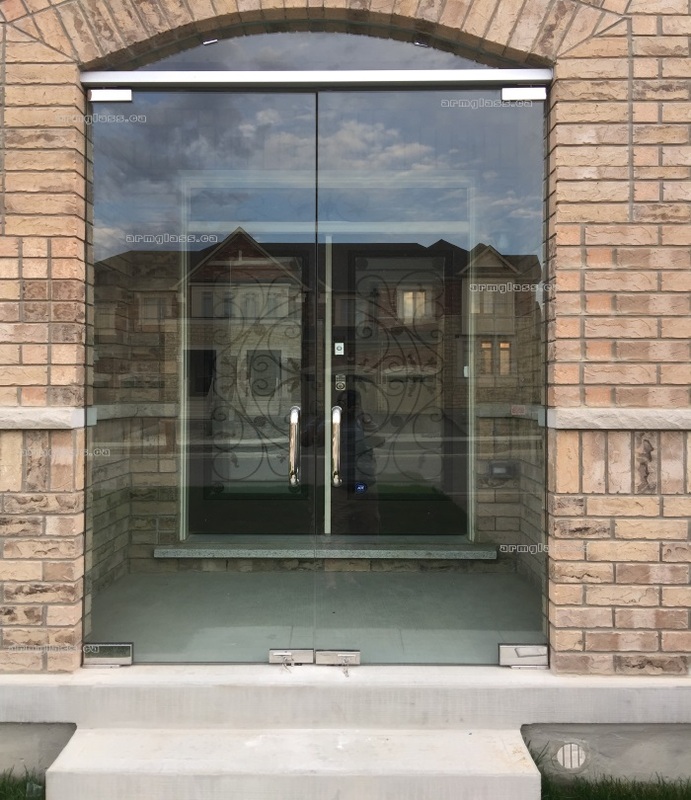 Our skilled specialists can help you to choose the style that will work to the design and layout of your Glass projects. 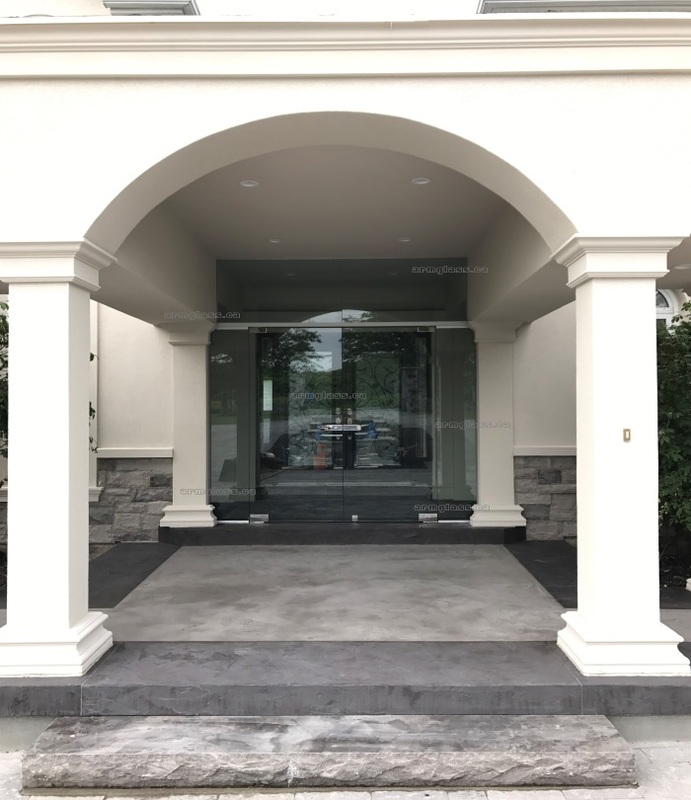 We pride ourselves on quality work and outstanding customer service.